Welcome to the 2D Free-form Modeling guide. 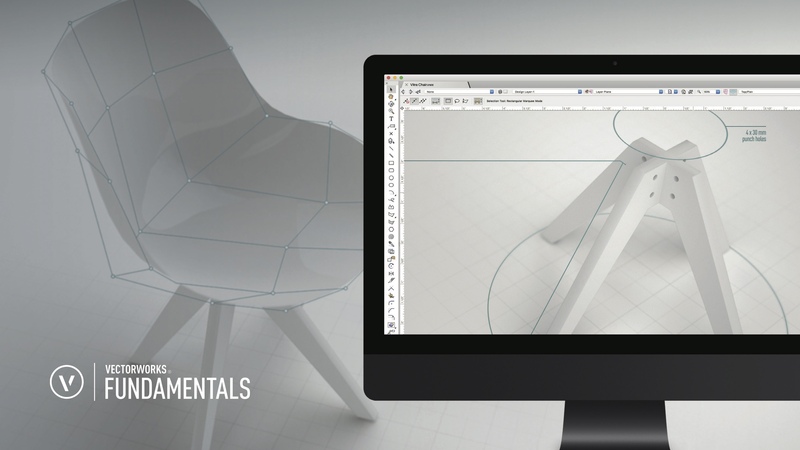 This guide will introduce you to many of the 2D tools available in Vectorworks software. To get started, click on the first chapter in the left column; Planar Modes: Screen Plane and Layer Plane.